If I say I miss Bakersfield too much, it loses its edge. I’ll say, instead, I miss heat when it snows in Lynchburg. pretend every noise is my mother hushing me to sleep. If I say I miss my Papa, it loses its edge and makes the wound deeper. I lose my edge and we can’t have that. bite down and forget everything else. If I say this hollow body needs, does that make any sense. If I purr like my cats for affection, does any broken thing mend? 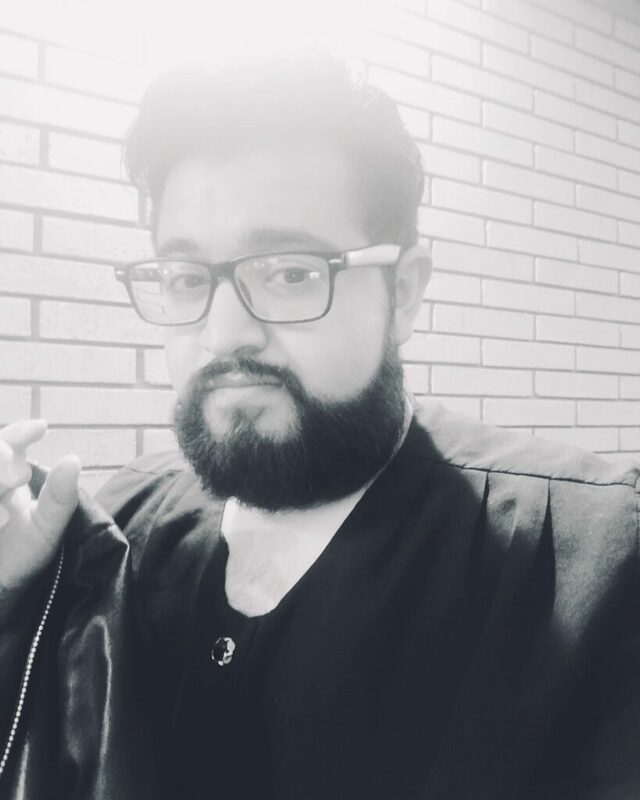 Mateo Perez Lara is queer latinx, originally from Bakersfield, California. He received his B.A. in English at CSU Bakersfield. He is currently working on his M.F.A. in Poetry at Randolph College in Lynchburg, VA. His poems have been featured in Emerson Review, EOAGH. He is an editor for RabidOak online literary journal & Zoetic Press. Love this. Wow. Thank you.